One of the most common fears people experience is the fear of failure. 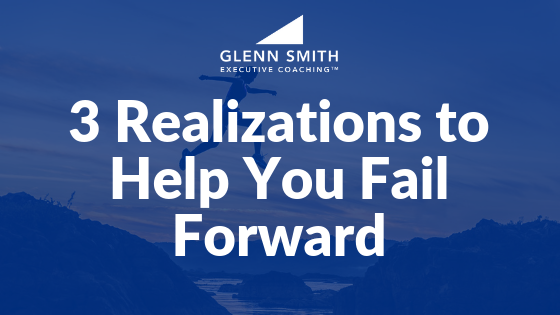 Our mindset about failures can be a major game-changer in our business and our life. I agree. People who don’t care about success and failure are not going to be high achievers. Neither are people who care “too much” because they will be paralyzed by the fear, thus unable to accomplish great achievements. How we view and respond to failure will determine our level of achievement.